For those who have served or are serving in the US Military or as a First Responder, you won't be just a member of an organization, you'll be one of us. You're an alumni. You always have been and you always will be. Upon joining and paying your symbolic $22.00 membership dues, you'll be sent a membership card which will entitle you to discounts at these supporters of Flinch Forward. Why do we call our membership dues "symbolic?" We knew that in order to sustain Flinch Forward and support our Post Traumatic Success Development programing, we needed to charge a membership fee, but we wanted it to be small enough so that anyone could afford it. At the same time, we (and the world) know that 22 veterans commit suicide everyday in the United States. We believe that those who've given up their post and ended their lives, do so because they believe their mission in this life has ended. 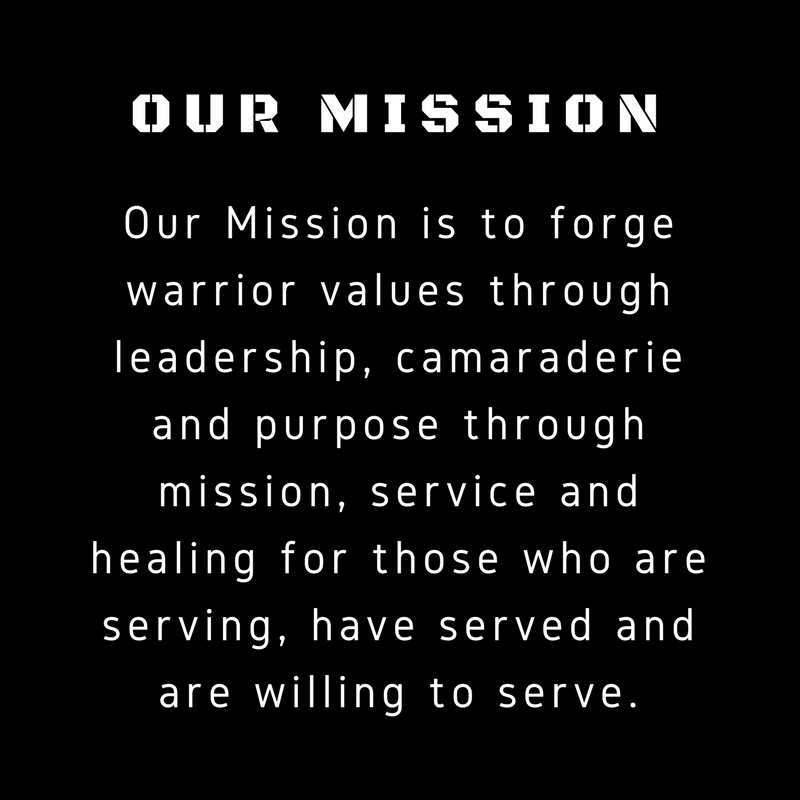 At Flinch Forward, we believe that as warriors, our mission doesn't end and we strive to show others how to continue their mission to themselves and their communities.